Fellow TDA regulars will recall that we’ve covered the past Tony’s Darts Away Anniversary weekends and commemorative Dart’s Away IPA releases. This April marks five years of a constantly rotating list of quality craft beer at Tony’s and festivities, April 4th and 5th, promise to be on par with previous years celebrations. “For #TDA5th we’re bringing out the big guns! Join us for hourly tappings of special California-brewed beers that are near and dear to our hearts (and palates). Whether you love hops, malts, or funky sours — we’ll have a super-special beer on our taplist for you! Each day will have a variety of different styles to enjoy, but Sunday will be “Sour Easter Sunday”; a new sour beer tapped every hour on the hour. Pucker up! – Tony’s Darts Away Facebook Page. The following Tuesday (6pm-10pm) will be business as usual at Tony’s, which means a tap takeover from a premier California craft brewery. 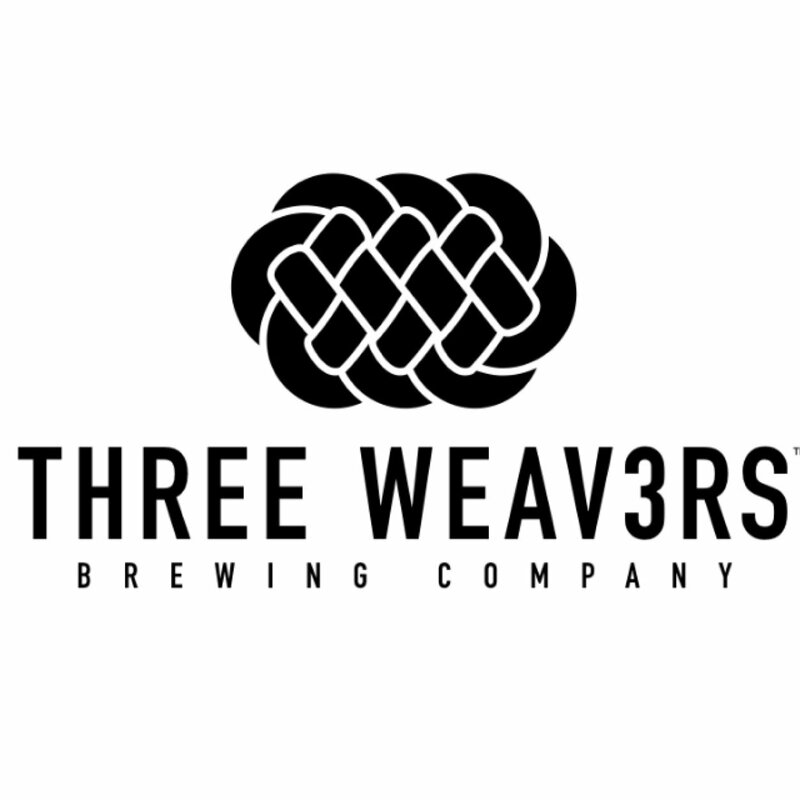 This time they’ll be hosting Three Weavers, a local favorite that has turned heads with an out-of-the-gate lineup of solid brews from brewmaster Alexandra Nowell.